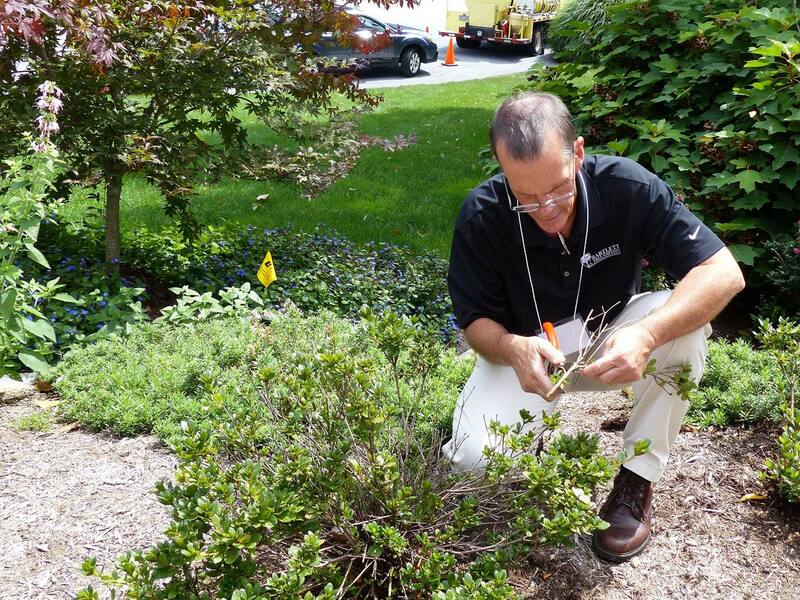 The International Society of Arboriculture (ISA), headquartered in Champaign, Ill., U.S., is a nonprofit organisation supporting tree care research and education around the world. To promote the importance of arboriculture, ISA manages the consumer education web site, www.treesaregood.org, which fulfills the association's mission to help educate the public about the importance and value of proper tree care. Also, as part of ISA's dedication to the care and preservation of shade and ornamental trees, it offers the only internationally-recognized certification programme in the industry. For more information on ISA and Certified Arborists, visit www.isa-arbor.com. The F.A. Bartlett Tree Expert Company was founded in 1907 by Francis A. Bartlett and is the world's leading scientific tree and shrub care company. The organisation's current chairman, Robert A. Bartlett Jr., represents the third generation of Bartlett family management. Bartlett has locations in 27 U.S. states, Canada, Ireland and Great Britain. Services include pruning, pest and disease management, fertilisation and soil care, cabling and bracing, tree lightning protection systems and tree/stump removal. Its corporate offices are located in Stamford, Connecticut.